In medicine, devices that monitor a baby’s heartbeat are called doppler fetal monitors. 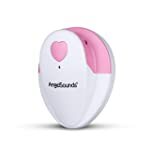 As there are now units for home use, these devices are more popularly known as ultrasound baby heartbeat monitors – or just plain baby heartbeat monitors. 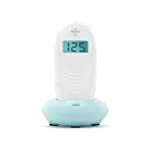 The best fetal Doppler for home use will enable an expectant mother to hear her baby’s heartbeat right in the comfort of her own bedroom. Contrary to popular belief, fetal dopplers are not meant to be used for just bonding purposes (between a mother and her child). These devices are actually useful for checking on an unborn baby just to make sure that he or she is developing well in his or her mother’s womb. Is a fetal Doppler safe?﻿ You will find out the answer to that question in this very post. 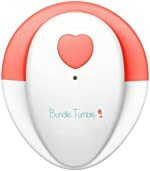 I will also present you with the Top 5 best baby heartbeat monitors on the market right now. So, read on and learn more about this product. Is a Fetal Doppler Safe? Which is the Best Fetal Doppler to Go For? First of all, please understand that a baby heartbeat monitor is not a toy. 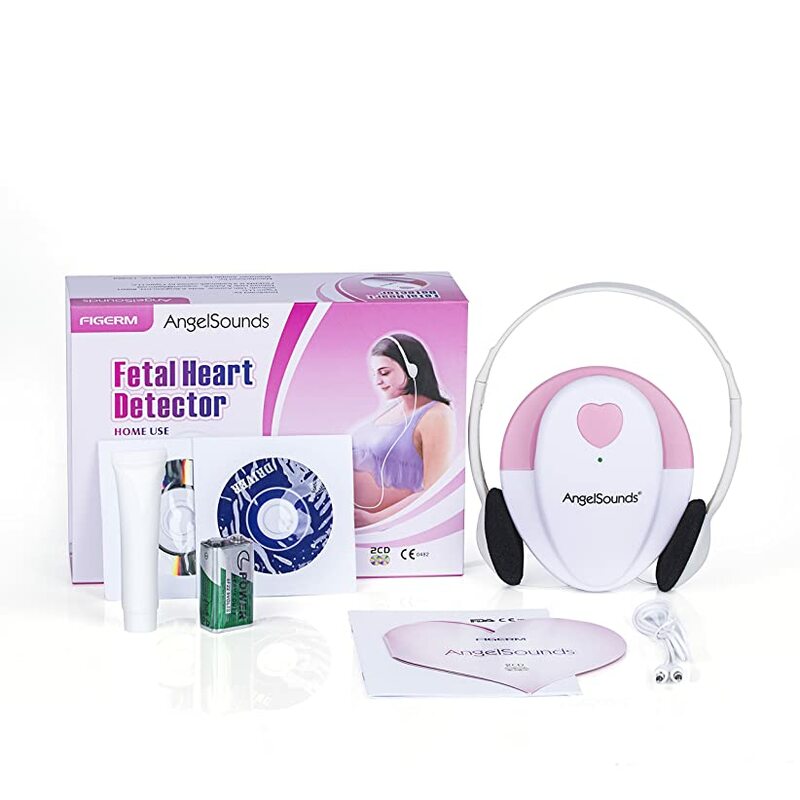 You use it to find out if there are problems with your unborn child by checking on the baby’s heartbeat. 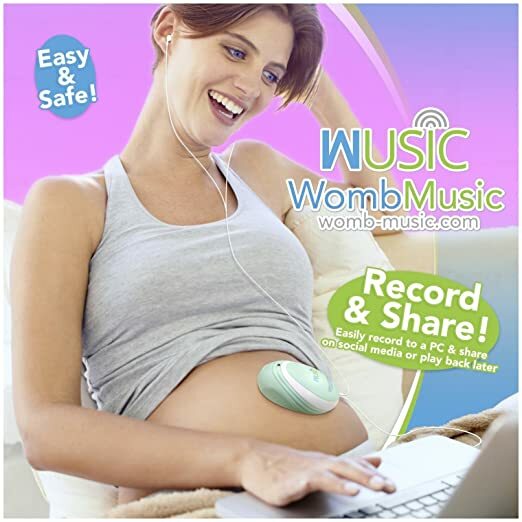 Yes, this device will give you peace of mind, especially if you’re going through a difficult pregnancy. Note, however, that this device uses ultras﻿﻿o﻿﻿und waves to detect your baby’s heartbeat. And right now, there are no sufficient studies as to the possible damages that long-term exposure to these waves can cause. As a matter of fact, the FDA is not recommending the indiscriminate use of baby heartbeat monitors. While a lot of doctors are allowing mommies to use this device, it comes with precautions. It’s always better to be safe than sorry – especially when it comes to your baby, right? So, I suggest using a fetal Doppler only once in a while during your pregnancy. There’s no doubt about it – a medical grade device is more powerful than a unit for home use. Fetal dopplers in hospitals and clinics are only operated by professionals – and they are more reliable than personal models (for home use). While medical grade units are capable of monitoring a baby’s heartbeat as early as 8 to 10 weeks, a personal device is not that sensitive and powerful. Typically, portable heartbeat monitors can only detect an unborn child’s heartbeat at around 15 to 16 weeks (sometimes earlier). A probing device is placed on the mother’s tummy. This device then sends out sound waves in high frequency to detect movements in the mother’s womb. The soundwaves will locate the baby by passing through the mother’s skin and tissues and into her womb where the unborn child is resting. The waves will also go through the child himself or herself. As soon as the soundwaves detect movements (in this case, it’s searching for movements in the heart as a beating heart makes the heart pump up blood), this will be transmitted back to the device. The heartbeat monitor device will then translate the transmitted motions into sounds, and you will hear your baby’s heartbeat through the unit’s amplifier. Note: It takes some time (and practice) to be able to detect your baby’s heartbeat in a fetal Doppler (especially if it’s not a medical grade unit). Aside from finding the right location in your tummy, the device will also send back sounds from all the movements in your stomach (including moving air, your baby kicking, and other minor movements). While it’s exciting to hear your baby’s heartbeat all the time, do consider the pros and cons of using a baby heartbeat monitor. You can check on your baby’s heartbeat if you think it’s not moving – thereby giving you peace of mind immediately. There’s no need to run to the doctor every time you sense that your baby is inactive in your tummy. Hearing your baby’s heartbeat will bring you closer to your baby even before he or she is born. As personal heartbeat monitors are not as reliable as medical grade units, these devices are not always accurate. The device can fail in detecting your baby’s heartbeat and cause you to panic unnecessarily. Some mothers rely on their personal baby monitors too much that they begin to neglect the needed routine checkups. As much as possible, minimize the use of a baby heartbeat monitor. Once or twice a week is fine, but limit its use to 10 minutes or less at a time. The heartbeat monitoring device will be able to detect your baby’s movements and heartbeat easier on a full bladder. So, drink a lot of water before performing the steps to listening to your unborn child’s heartbeat. Note that personal baby dopplers will only work well on babies around 12 to 16 weeks old. Use the device around that period as using it early on may not be effective (and it will only frustrate you). If you’re hearing static noises, apply lubricating gel on your tummy. Oil and lotion will also work. 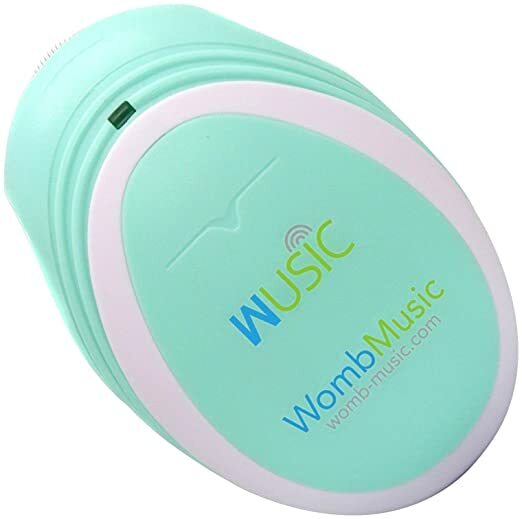 Here’s another option for a personal fetal doppler – ﻿﻿the ﻿﻿W﻿﻿﻿﻿omb Music Heartbeat Baby Monitor (video). This unit comes in white and blue color (combination). Design – This unit is designed to be compact and easy to carry. Recorder – It gives you the option to record your baby’s sounds. The files are then shareable in social media. Listening Options – You can use earphones to listen to your baby’s heartbeat. There’s also a splitter that lets 2 people listen through 2 sets of separate headphones at the same time. Volume Control – It comes with adjustable volume. Battery Operated – You need a 9-volt alkaline battery to make it work (battery is included in the package). Personalized Lullaby – It has a built-in song album that uses your baby’s name in the lullabies. 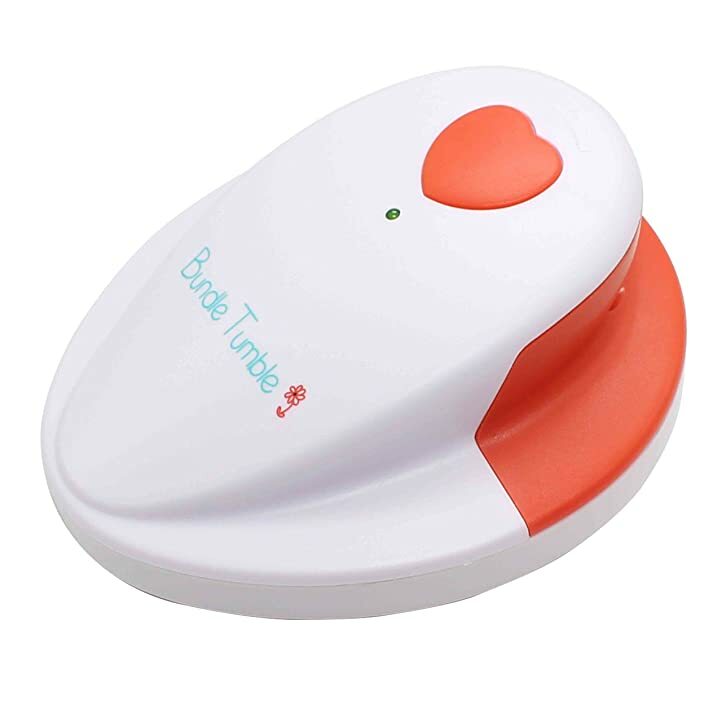 This is another good option for a baby heartbeat monitor. Although it doesn’t have a speaker, you can use 2 sets of earbuds to listen to your baby’s movements and heartbeat. It’s simple to use and control. It produces good sound quality. It doesn’t display the readings on your baby’s heartbeat. There’s no built-in speaker – you can only listen through the headphone jack. 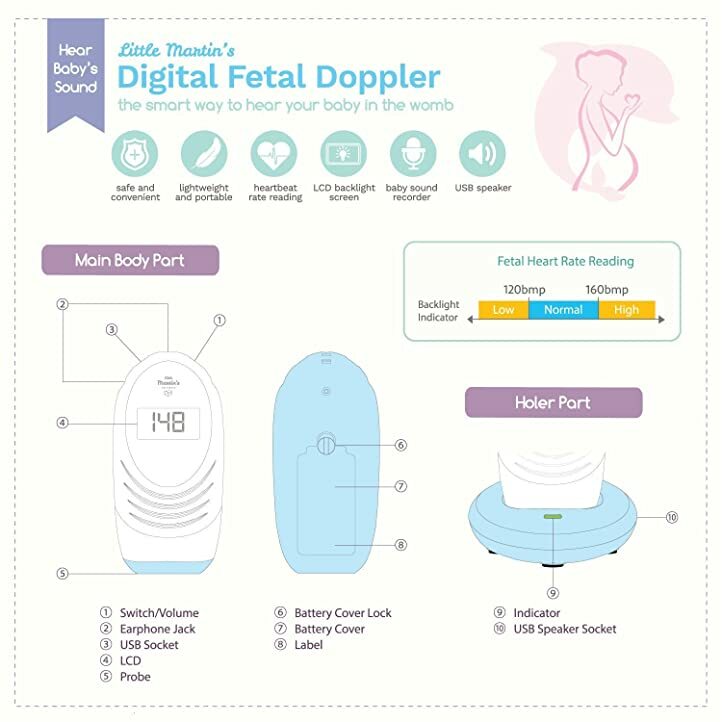 For yet another option in a fetal Doppler, consider the Heartbeat Baby Monitor. As of this writing, it’s only available in one color – white and green combination. Design – It comes with a sound sensor for picking up your baby’s heartbeat. 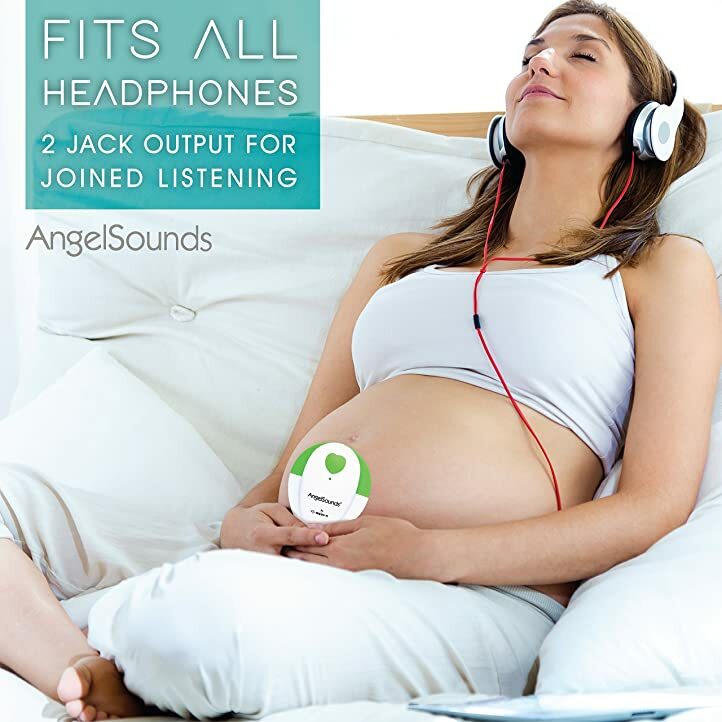 It’s also equipped with an amplifier module to let you hear the sounds inside your tummy. Listening Options – It comes with 2 jack ports, so you can use 2 headphones at the same time (2 sets are included in the package). Operation – Just place the probing system on your tummy (move it around) and wait for it to detect sounds from the baby inside your womb. Recorder – It comes with a cable for recording the detected sounds inside your belly. The file can be recorded on your smartphone or computer. Here’s another affordable option for a fetal Doppler for home use. I like it because it has 2 headphone jacks and a recording option. It’s just too bad that it doesn’t have a speaker. This model of heartbeat monitor is very easy to use. It’s light and compact and can be easily moved around on your belly. There’s no speaker system included in its design. The BundleTumble BabyBlip (video﻿) is another great option for a personal fetal Doppler. It’s currently available in white and red color combination. Design – This unit is designed with a wand-like probe that’s placed on the mommy’s belly (it enables sound detection). Recording Option – It comes with a cable attachment that allows you to record your baby’s sounds in your smartphone. Battery Operated – It uses one 9-volt battery. Listening Options – This model has 2 headset jacks that allow 2 sets of earphones. Two people can listen to the baby’s sounds at the same time. This model is really a good product – that’s why it landed on the Top 2 spot on this Top 5 list. It’s the only flaw is that it doesn’t have a speaker – but having 2 headphone jacks compensate for this flaw. It’s compact and small and non-intrusive at all. The unit is very easy to operate. It doesn’t have a speaker system. The Little Martin’s baby heartbeat monitor is a model for home use. You can get it in white and blue combination color. Design – This model is designed to be lightweight so as not to put unnecessary pressure on the mother’s tummy. Operation – Equipped with a detecting probe and a sound amplifier, the unit is able to transmit the baby’s movements and heartbeat in audible sounds. 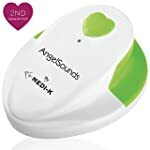 Sound Clips – You can record your baby’s heartbeat sounds and save this on your smartphone or computer. You can then keep this sound as a souvenir or share the experience with friends and loved ones. Listening Options – There’s an earphone jack to listen to your baby’s heartbeat privately. You can also turn the loudspeaker on if you want other people to hear the sounds your baby is making. Battery Operated – This unit is battery operated so you can use it conveniently anywhere. This is a good socket set from Dewalt. When you decide to get this particular model, you will also be getting all the necessary tools that go with the sockets. This package can be easily considered as the best socket set 2019 model. The unit is able to display heartbeat readings. First-time users may find it difficult to locate their babies’ heartbeats. For your last option in this Top 5 list, consider the FIGERM baby heartbeat monitor (video). Right now, it’s available in white and pink color (combination). Design – This heart-shaped heartbeat monitor is able to detect all types of movements inside the tummy (including the baby’s heartbeat). Recorder – A cable is included to allow recording of baby sounds in computer devices and smartphones. Battery Operated – It uses a 9-volt battery to operate. Listening Options – There are 2 jack ports that allow for joined listening (privately). Free Gel – A lubricating gel is included in the package to reduce static noise during use. 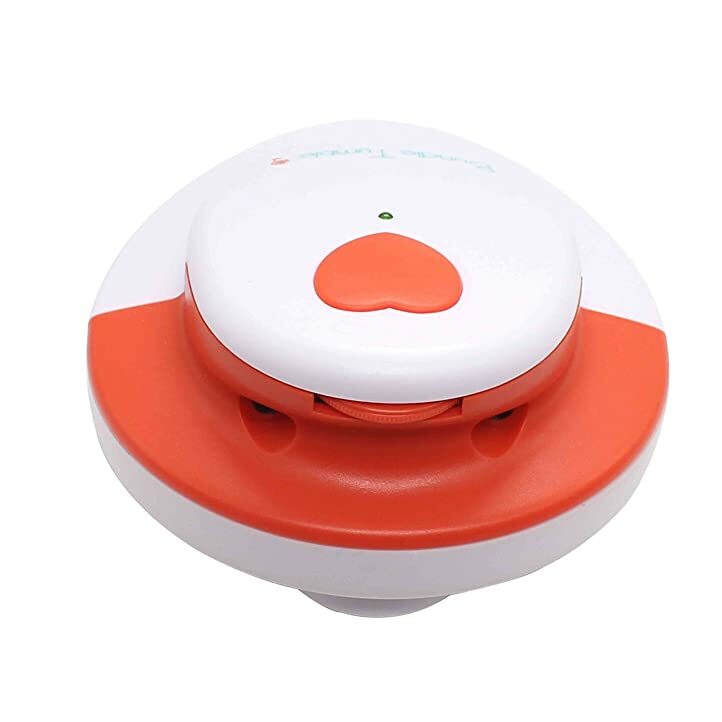 Coming in at the last slot in this Top 5 list is the FIGERM heartbeat monitor. It’s a good option to consider if you’re not after a unit with a speaker system. It’s light and comfortable to use. The accompanying gel is helpful in producing clear sounds. For me, the best fetal Doppler in this Top 5 list is the Little Martin heartbeat monitor. It’s an effective device for capturing an unborn baby’s movements (kicks, elbow thrusts, etc.) and sounds (heartbeats, hiccups, etc.). You are also given the option to record all these sounds for souvenir and for sharing in social media with your friends. This model is also the only model in this Top 5 list that has a built-in speaker – which I think is a very important feature. 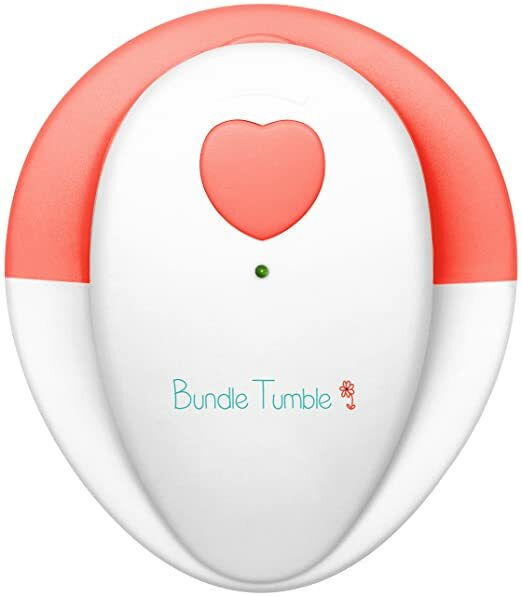 Now, if you want a slightly less expensive model than the Little Martin heartbeat monitor, you can consider going for the BundleTumble BabyBlip model. It’s also a full-featured baby heartbeat monitor and it comes with recording options as well. The only thing that made me dislike this unit (a little) is that it doesn’t carry a speaker. Actual procedure of checking fetal heartbeats by using a doppler. Still, it comes with 2 headphone ports to compensate for this flaw – and 2 people can listen to an unborn baby’s heartbeat at the same time.I really suggest picking any of the 2 products I just mentioned above. I really think they’re the best among the best when it comes to monitoring your baby’s movements and sounds. They’re actually both reasonable priced and worth every penny (your peace of mind is also worth every penny, right?). Do let me know if this post has been helpful to you. And if you have other concerns about using a fetal Doppler, just drop me a note in the comment section below and I’ll see what I can do. Do share this post with all the other mothers and moms-to-be out there as well.